Are you the owner of a local bookstore? Don’t let Amazon have all the fun online! Books are served to customers both on and offline, but both formats can be sold through your very own website, with the help of a WordPress bookstore theme. These themes are pretty cool once you get your hands on them since you can quickly upload book covers, share descriptions and process payments with credit cards and sources like PayPal. The whole process is rather simple, and you don’t even need a developer to get it done for you. Why Should You Have An Online Store? Adding a website with an online store into the mix can help you expand your audience and allow people from all over the country, and even the world, to buy your books which can help you significantly increase your revenue. 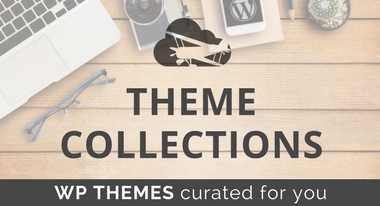 Are These Themes Just For Bookstores? While many of features found in these themes are geared for bookstore, you can also use them if you’re an author going the self-publishing route or if you’re a book publisher who wants to feature all their authors. 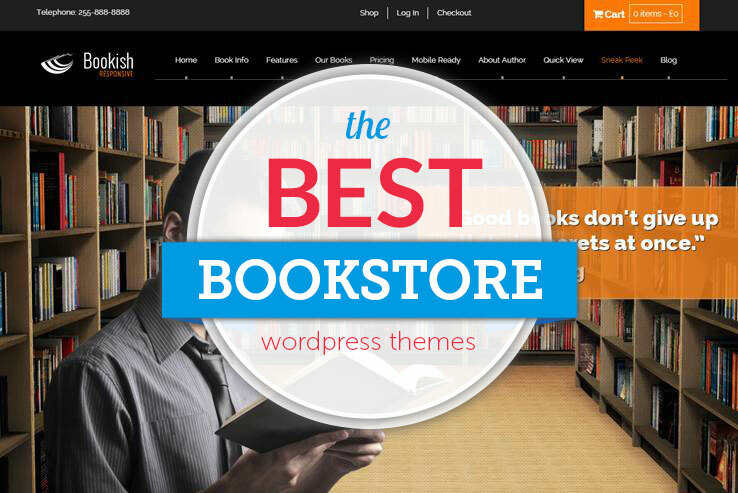 That’s right, with the help of some of the best WordPress bookstore themes you can get your site up and running within just a few minutes, and you don’t even need to be a developer. Therefore, if you’re fighting the good fight and selling books through your store, check out some of the top options for you to choose from below. You may just find a theme that takes your bookstore to the next level. 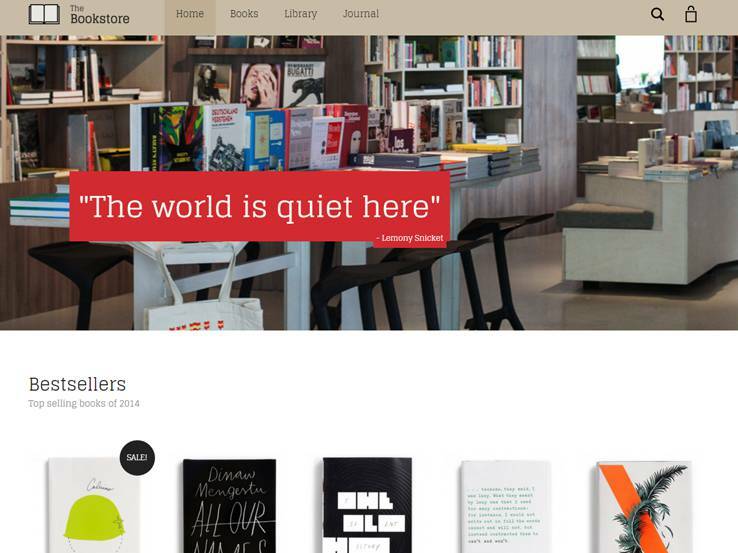 The Papirus theme is one of our favorites since it features a beautiful responsive design for bookstores and writers. The design has interactive sliders for sending people to the best books in your collection and it integrates with WooCommerce for the ultimate book sales experience. The mega dropdown menu is one of the standout features since you can technically have hundreds of menu tabs on your homepage to send people to all sorts of categories, genres and books. The Visual Composer plugin is included with the Papirus theme, allowing you to quickly design your pages, regardless of whether you’re a beginner or experienced developer. Several homepage designs are available or you can start from scratch if you’re more interested in branding. The Revolution Slider plugin provides a wonderful way to showcase your promotions and grab user attention since you can add animations and various other effects to your sliders. 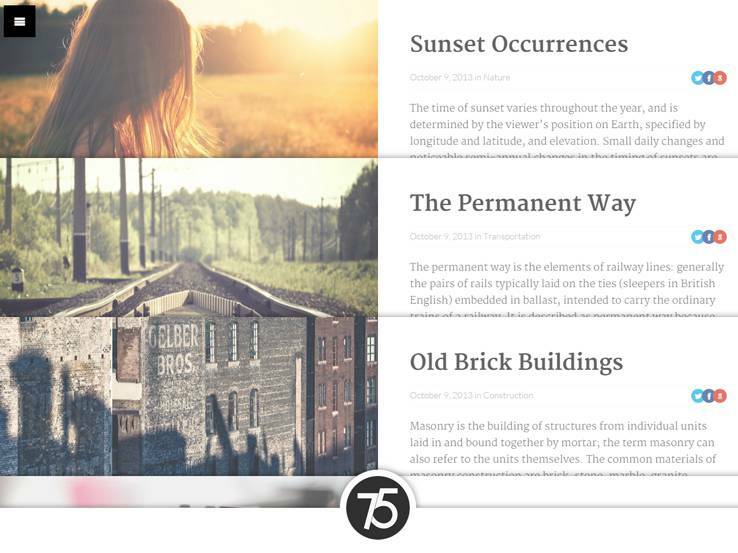 Consider the Publisher theme if you’re looking for an elegant solution that helps you showcase your digital book library. This is quite a stunning theme with a slider area that features images of all the books you’re selling, along with a description about your bookstore or you as the author. 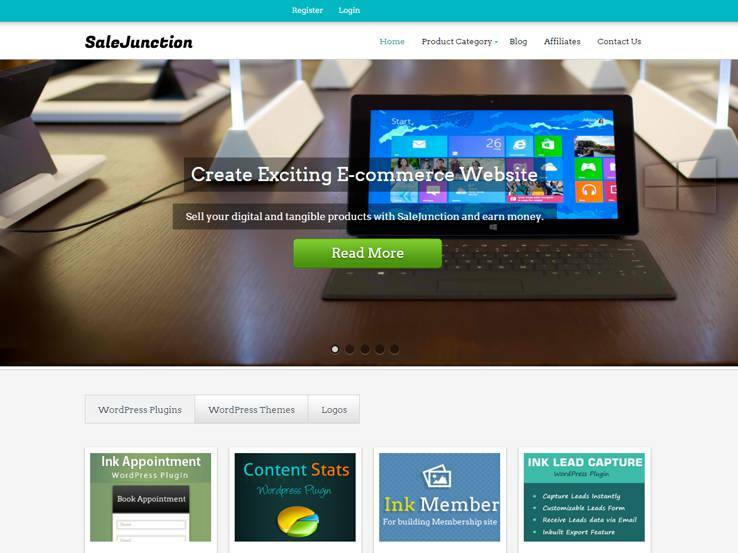 You have multiple ways to sell through Publisher since it connects with Amazon and other shopping cart options like eJunkie making it one of the more powerful of the bookstore WordPress themes. You can also create your own online store with the WooCommerce plugin, which is a wonderful free tool for collecting payments for digital and physical products. 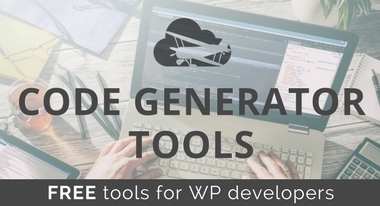 The fully widgetized homepage makes it easy to add content that makes up the homepage and the custom registration page helps your users get logged into the site quickly. Product reviews are awesome for building credibility and unlimited color options are ideal for customizing your site. Set up your own promotions with the built-in coupon system and manage orders and reports directly from your dashboard. The Bookrev Pro theme comes from the folks at ThemeIsle and it has a responsive and multipurpose layout for selling books of all genres. Choose from an unlimited selection of colors and use custom theme widgets to add content to your pages. The theme options panel makes it easy to upload logo, change colors, implement social media buttons, and more. Localization is a key feature with the Bookrev Pro theme since you can translate your entire theme to cater to an international audience. A slider is included for showcasing promotions and there is even a “highlight of the day” module to put the focus on a single book. Along with a blog for boosting your SEO and an area to post your book reviews, the Bookrev Pro theme has just about everything you would need if you’re trying to sell books online. 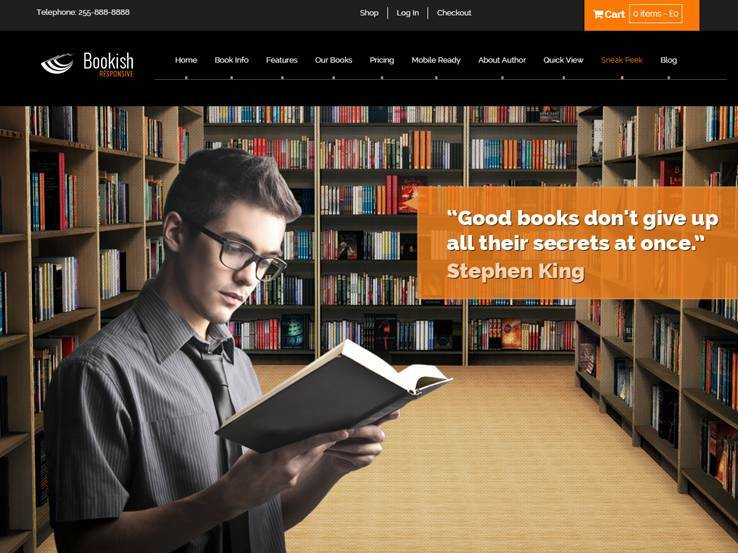 Check out the Bookish theme if you’re interested in a stylish landing page for your books. This responsive theme looks great on all devices and it provides white and black layouts to get started with your customization. An infinite amount of color schemes are offered with the theme, and Google Web Fonts make it easy to customize your fonts. Sliders and built-in effects are designed to grab attention and convince people to buy your books, while Font Awesome icons assist with adding visual appeal to your website. Add a store with WooCommerce to sell anything from digital to physical books. The theme also includes four well-made skins so you don’t have to start from scratch with the design process. In terms of customization, this theme has everything you need. 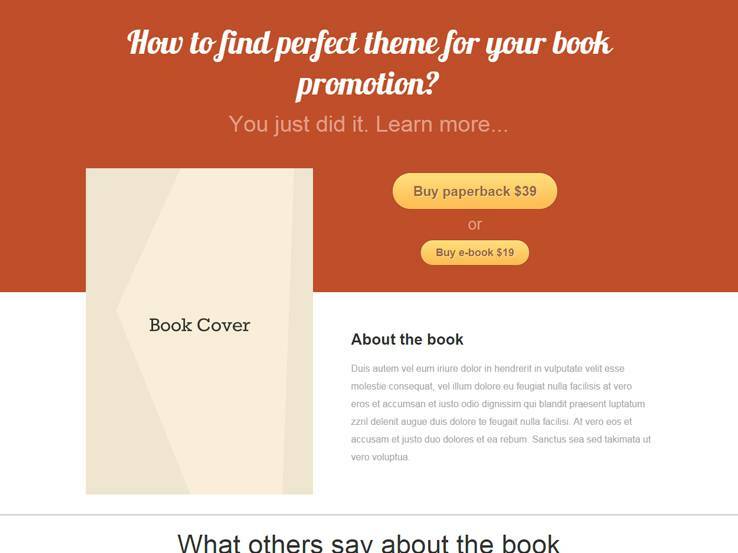 The E-book theme is a solid choice because it provides bold images and text options for you to increase the sales of your books, whether they are digital or physical products. The top header has an area to present a primary testimonial and you can even link to a page on Amazon or include your own PDF version of the book. You can easily add book summaries throughout the theme and a blog helps you share updates and new releases with your audience while also boosting your search engine rankings. 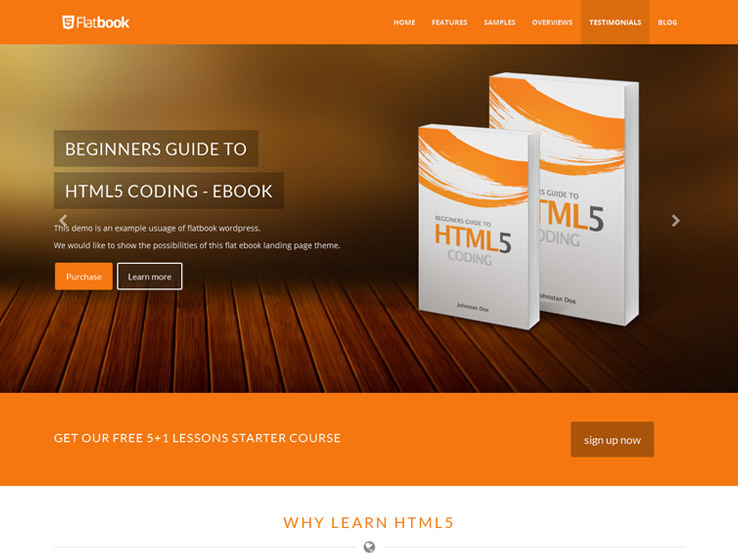 Tons of shortcodes are included with the E-book theme, allowing you to create buttons, columns, and tabs, without the need to touch a single line of code. Showcase and sell your work online with the WooCommerce plugin and rest assured your website will look great even on mobile devices. Choose from unlimited color options and use the promotions area in the backend to set up your own coupons. Along with mega menu support, shipping and tax settings, the E-book theme has some rather powerful tools for helping you sell your books. 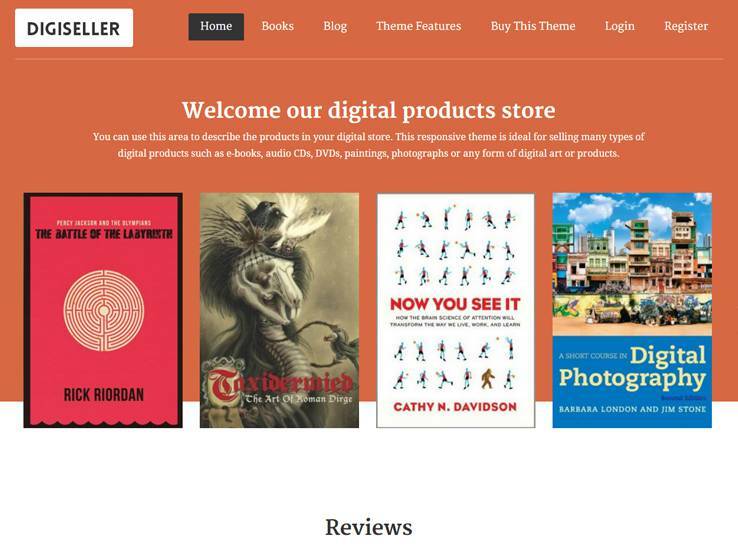 Digiseller is a must-see for bookstores looking to build a website since it has a stylish layout that works on all devices. 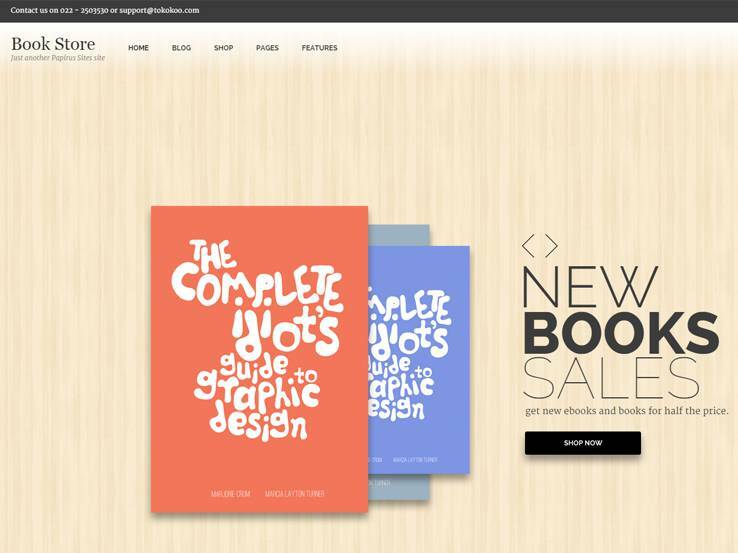 It’s primarily designed for selling digital items, which is nice for a completely online bookstore. The Digiseller theme is compatible with some of the most popular WordPress plugins such as WooCommerce, Contact Form 7, Gravity, WordPress SEO by Yoast and W3 Total Cache. Selling is quite easy with Digiseller since you can connect with platforms like Amazon, eJunkie or Digital Downloads. Upload an infinite amount of products and display your store location if you’re also running a brick and mortar shop. Over 10 payment gateways are supported, which is nice for both you and your customers, while the product review tools enable people to leave their own reviews and check out what other people are saying about a book before they commit to the item. 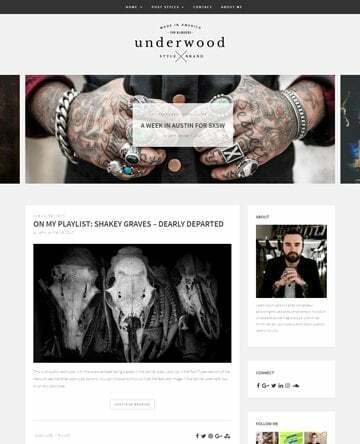 The Flatbook WordPress theme has a more modern design and it works well on all mobile devices. The landing page offers a minimal environment but you can choose from various colors and layouts to create the exact look and feel that you want. The slider has an auto-play setting and the drag-and-drop homepage sections are easy to customize and organize without any development knowledge. The theme also includes over 350 icons to add visual appeal to your website. A few counters are included as well as several social media links to grow your social media following. The theme includes three pricing tables for selling your content in style and the YouTube video insertion is great for featuring any interviews with authors or book trailers that can convince customers to buy your books. Several layered PSD templates are provided as well, in case you want to make advanced customizations to the theme. Finally, the animated and responsive slider works wonders for showcasing your top products or for featuring upcoming promotions or events. 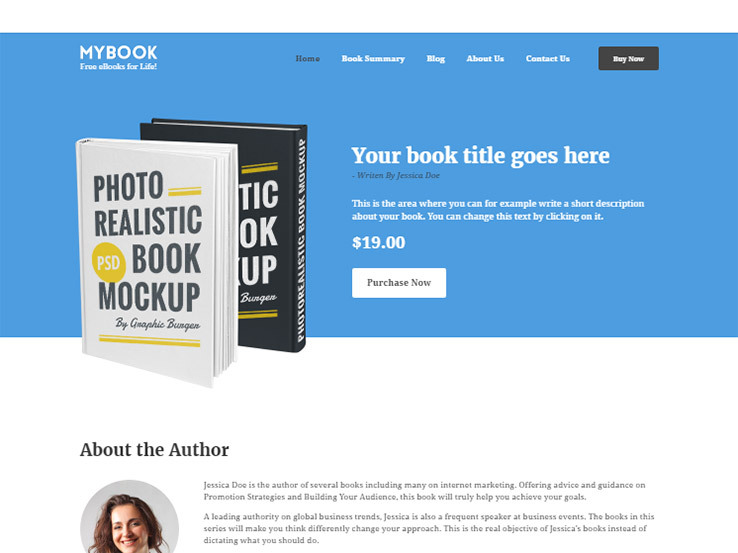 Overall, the Flatbook theme has all the tools you could ask for when it comes to selling books online. 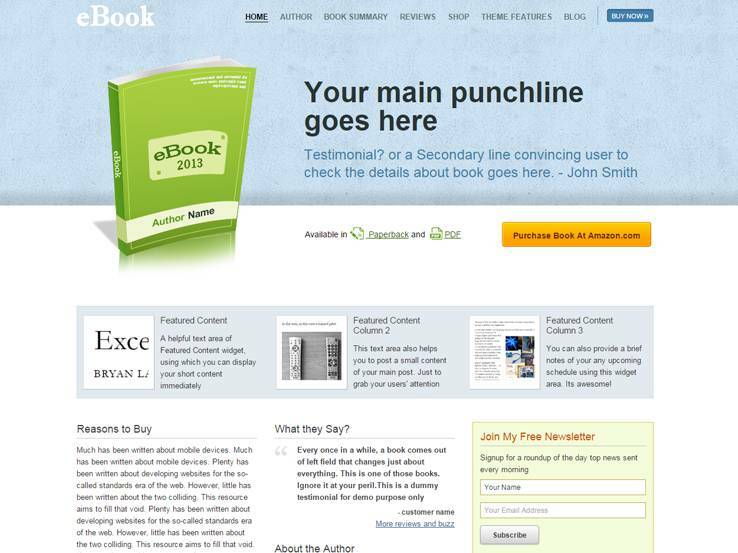 The Mybook theme is a viable choice for all bookstores and authors trying to sell their books because it comes with the Visual Composer plugin to add your content by dragging and dropping content elements into the desired places on your pages. You don’t have to know how to code and even if you’re a developer, it will help you speed up the design process. The real time customizations are nice as well, so there’s no need to preview your changes every time. Create a unique color scheme within seconds to match your website with the rest of your brand. The theme also includes a blog so you can share writing tips with your audience which will help you attract traffic and boost your search engine rankings. The Mybook theme has a quick Buy Now button for which encourages visitors to buy your books and sends them to the correct sales page. Share information about the author and use social media buttons to grow your social media following. An image of your primary book is featured in the header area, along with a title, description, and Buy button. A book preview is available so you can release a few free chapters and you can even link to the wide variety of places that people can buy your book. Add an Amazon link with an image button on the homepage or incorporate other options like the Barnes and Noble store. Reviews are easy to implement on the theme which allows readers to post their own review of your book and help you build social proof. You can also collect emails from people to share newsletters with them in the future. Along with pricing tables, a responsive layout, and a contact form, the Mybook WordPress theme is exactly what you need for your bookstore. Check out the Cards theme if you’re interested in a sleek, simple theme with responsive design. This is a magazine style theme, with support for lots of photos. It’s a great choice for authors and booksellers who are looking for a unique look. The translation files are ideal for expanding your reach and connecting with people from all over the world. Custom menus are easy to customize and they make it easy to navigate your website. The theme has support for rich snippets and various other SEO features to help you increase your search engine rank. You can implement social media buttons so readers can share your books and follow you on your other platforms. Though the theme doesn’t have selling features from the start, you can use WooCommerce to add an online store and sell your books online. The design has plenty of sections for all your information and the blog posts themselves are displayed in a row-based layout. Blog posts have support for featured images which are sure to draw your readers in and encourage them to read the full post. It’s a great theme to start getting the word out about your books and each post includes social media buttons to help you create buzz about your books. You can include one chapter for one of your posts and lead them into buying the rest of the book. 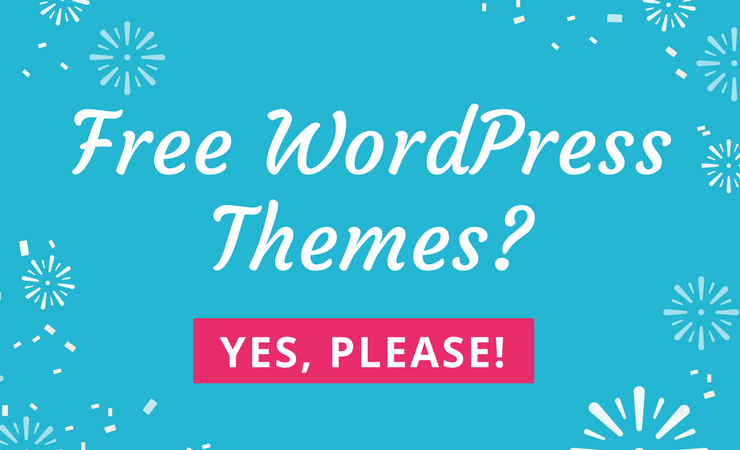 If you’re interested in a stylish theme with great focus on your written content, the Cards WordPress theme is worth looking into. 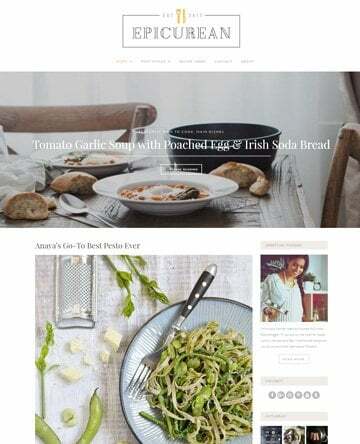 The Boutique theme can be used for a wide range of online stores such as clothing and eyeglasses shops, but it works extremely well for bookstores as well. The theme comes from the folks at Elegant Themes. All of their themes include quality code and top notch support. Complete localization allows you to translate your website into any language while unlimited color schemes allow you to find the color that matches the rest of your brand. The theme includes shortcodes for implementing items like buttons and columns, both of which would generally require custom CSS and HTML. Custom page templates elevate the creativity throughout your site, and this is particularly important with a bookstore since you’ll need pages for contact forms, galleries, login pages, and blogs. 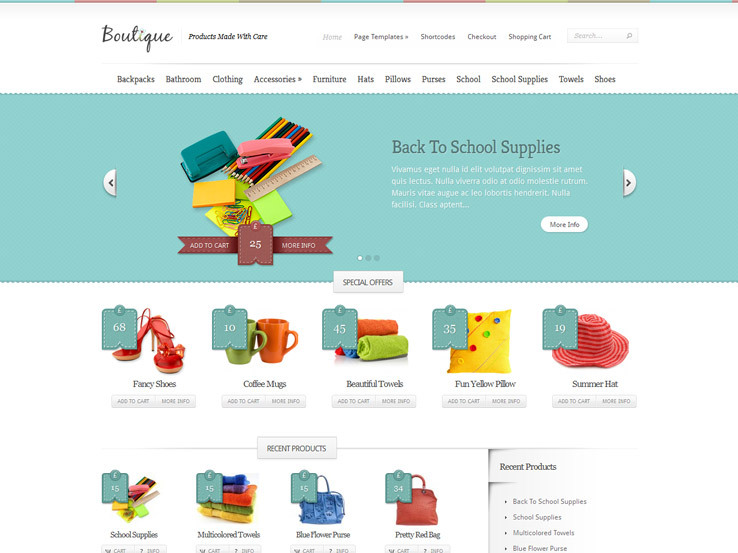 This is a basic WooCommerce theme and it provides plenty of useful widgets on the homepage. The top of the page starts with a beautiful slider widget to showcase your best-selling books. Show off special offers and featured products in their own respective sliders. 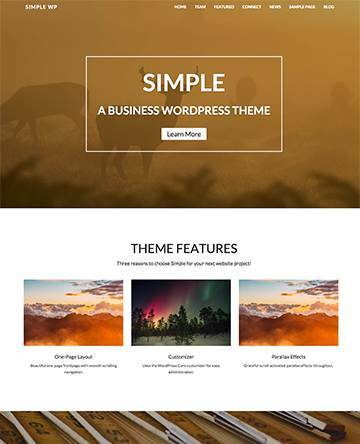 Use the theme options panel to customize every aspect of your website and rest assured you can count on the support team should you need any help in setting up your theme. 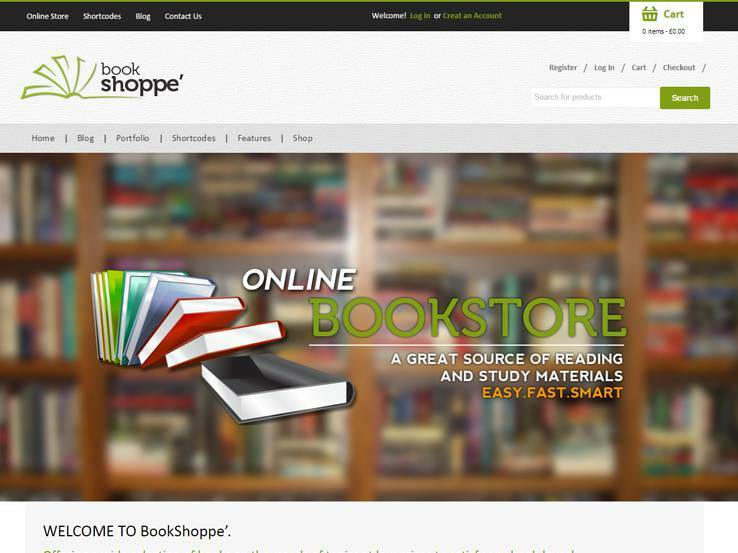 From CrunchPress comes Bookstore, a clean and elegant WordPress theme with quite an impressive feature-set. 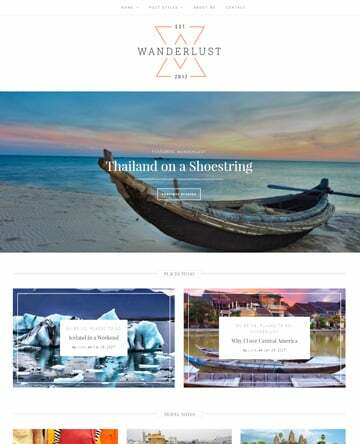 It comes with awesome sliders and carousels to highlight your promotions and featured books, a fully responsive design that adapts nicely to mobile screens, a drag-and-drop page builder to expedite the design process, WooCommerce integration so you can easily implement shopping cart functionality and accept different payment methods and much more. The Bookstore theme includes 2 home layouts to choose from. Both frontpage styles have well-thought-out designs with areas to highlight your featured authors, testimonials, best sellers and other important information. Besides, there’s a blog to help generate traffic to your store, social sharing options, and translation tools if you’d like to localize your website. 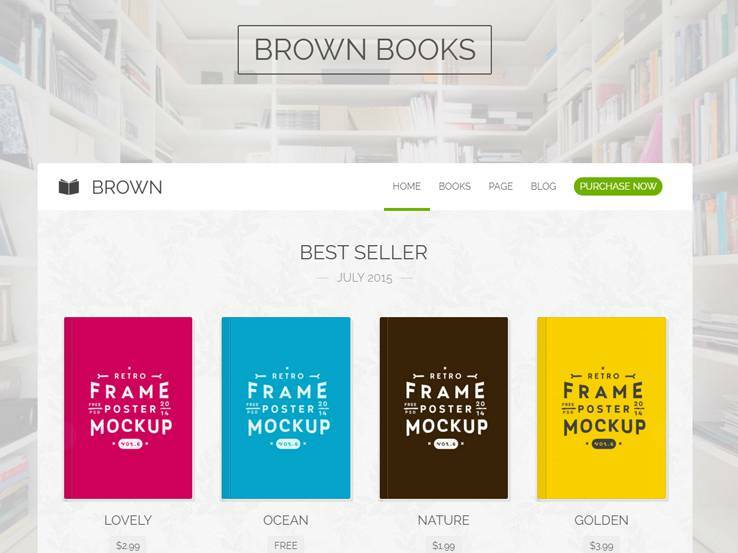 Whether you’re an indie writer or a publisher, you’ll find everything you need to successfully sell your books online with the Brown WordPress theme. To start with, the theme provides the option for a multi-page site or a one-page website that works great as a landing page for your book. A unique book preview modal allows potential customers to have a glimpse of your works before purchasing and you can showcase one or multiple books. You’ll find awesome sliders and carousels to highlight things like your best sellers and featured books. Add customer testimonials for social proof and display author information to bring some form of personalization. We also like the Mailchimp integration as it allows you to build email lists and send promotions and offers via email. Besides, you can also translate the theme and reach people in different languages. The SaleJunction theme allows you to sell both physical and digital books from your website. 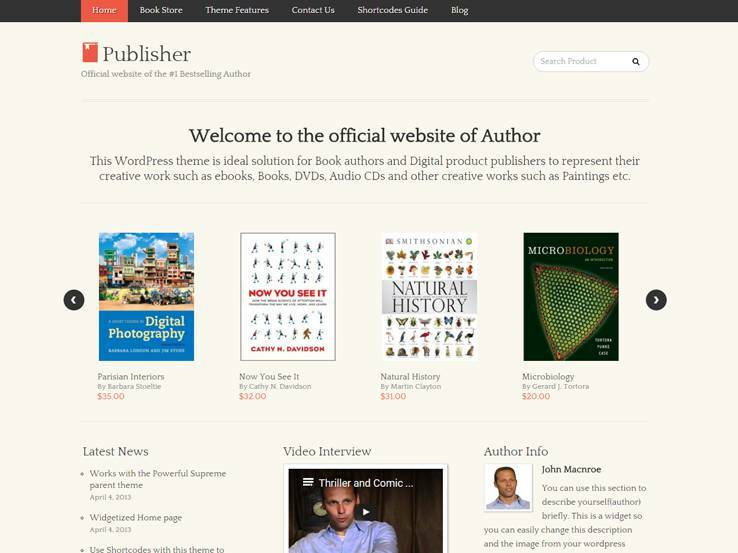 If you’re a book publisher, you’ll like this theme because it makes it possible to feature different authors and build an online marketplace. The template is powered by the WooCommerce plugin, which provides access to wonderful eCommerce features such as shipping options, shopping cart functionality, and the ability to receive Paypal payments. The fully responsive theme looks beautiful on mobile devices and you can also implement sliders to highlight your featured books. Additionally, you’ll find a clean and simple blog to boost your traffic, galleries to showcase your book covers, and social media integration so people can easily spread word about your bookstore on different online platforms. 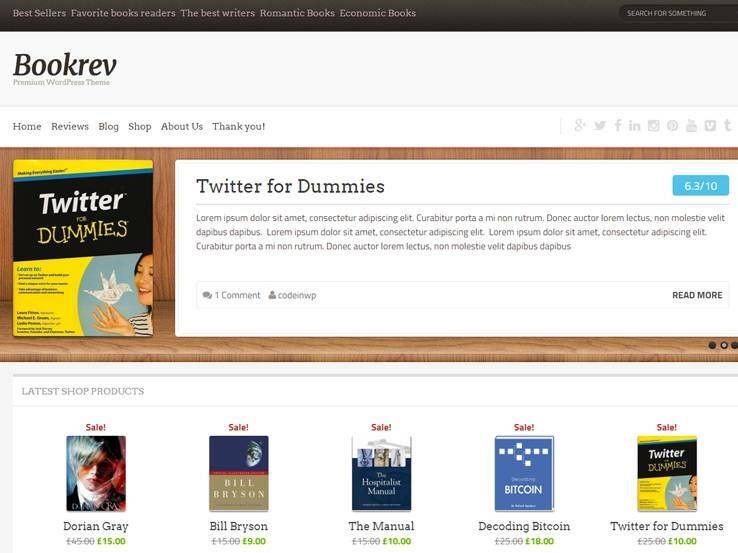 Consider the Aurum theme if you want a smooth book shopping experience for your readers. The theme offers a clean and minimalist design with the focus on your books and authors. 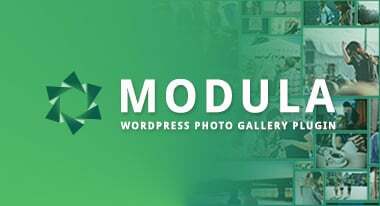 It has different useful modules such as carousels to display your bestselling books, featured authors with their best sellers, reader feedback to build your credibility, and a library with bookshop and reading space for your users. The Aurum theme can be easily translated into different languages and there’s a drag-and-drop page builder that lets you create custom page layouts without touching code. Moreover, the template is powered by WooCommerce, so you get access to a wide range of eCommerce features such as shipping options, shopping carts, and payment gateways. 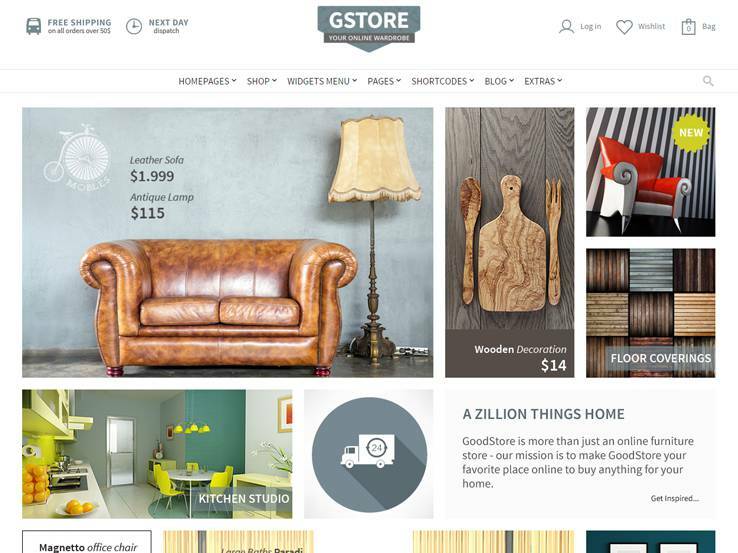 The Goodstore theme brings incredible eCommerece features, amazing customization options, and ease of use. Built on the WooCommerce plugin, the theme makes it easy to sell your books online, accept different payment methods, provide shipping options and more. Display customer reviews and book ratings to boost your sales, and use the blog to generate more traffic to your bookstore. The theme ships with 22 home layouts so you don’t have to create your frontpage from scratch. Social media icons sit at the top, making it easy for people to follow you on different platforms. Also, the theme has different translations to reach an international audience, support for lots of useful plugins to expand its functionality, and a responsive design that will please your readers on mobile devices. The Booker WordPress theme is a great choice for bookstores because it features a one-page layout for placing all of the attention on a few products that you would like to feature. The theme integrates with the PayPal payment gateway and it has an area to feature you as an author or several authors whose books you may be selling. The header area includes text overlays and call-to-action buttons for sending users to product pages and the testimonials module builds your social proof. This theme is all about simplicity since it primarily puts the focus on a single book. A few Buy buttons are spread out on the homepage, and media elements are used to show exactly what people can expect from the book. What’s great is that you can sell both digital and physical books through the Booker theme. Is there any update for this list? Updates are periodically preformed on every roundup. Is there something we can help you find?